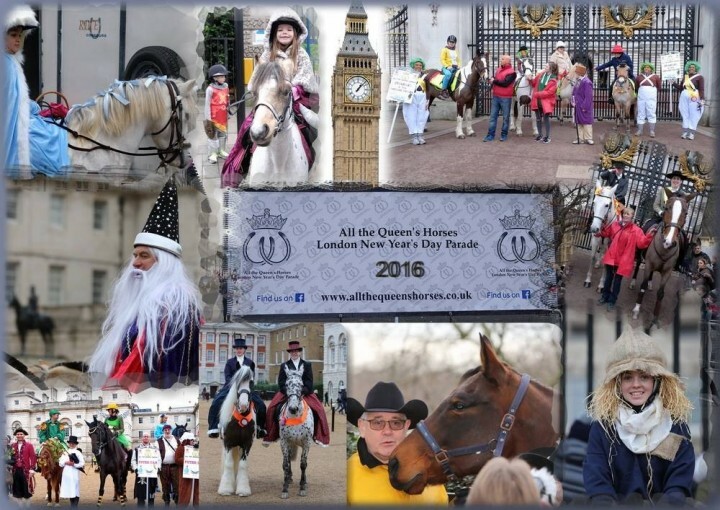 All The Queen’s Horses On TV! More than 8,500 performers representing 20 countries world-wide will assemble for the 2015 Parade, which will be filled with marching bands, cheerleaders, clowns, horses, acrobats and much more! Among the stars of the show will be the stunning London Borough entries from across the Capital. London’s New Year’s Day Parade now regularly attracts a worldwide TV audience of approaching three hundred million, a terrific audience on the streets of London every New Year’s Day of two thirds of a million, and boasts twice as many participants every year as a little Parade offered by Macy’s in New York City on Thanksgiving Day! ‘London’s New Year’s Day Parade’ is now a very major entry in the United Kingdom’s calendar of events. It is good for London, and it is enjoyed by millions of people worldwide. TV Coverage: The Parade will be televised for Live Satellite Coverage and will be beamed around the world by the BBC, CNN, Fox News, SKY Channel 212, Freesat 401, CBS as well as on www.information.tv. 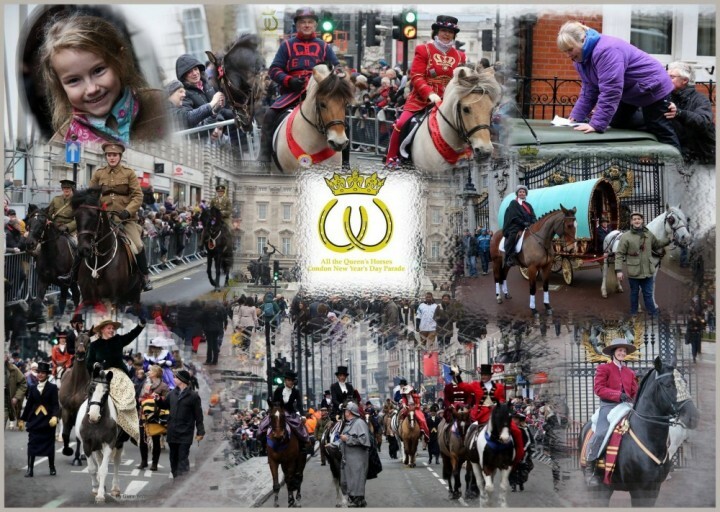 It will also be repeated on 3rd and 4th Jan.
'All The Queen's Horses' are part of the London New Year's Day Team and a tiny cog in its massive wheel, so come and celebrate the day with us and all that New Year's Day has to offer. Why go off shopping?? !. Video: Only 10 days to go are you ready to bring in 2017 in style.